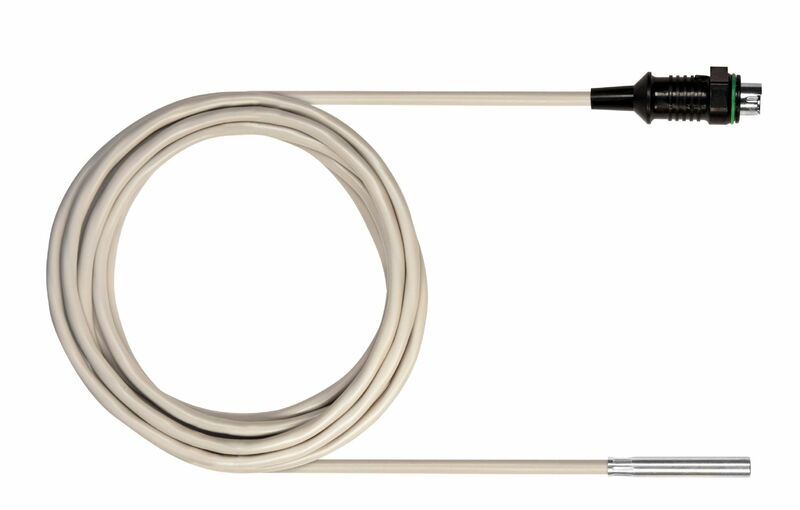 testo Saveris T2 - 2-channel temperature radio probe with door contact | Páratartalom mérő | Páratartalom | Paraméterek | Testo Kft. 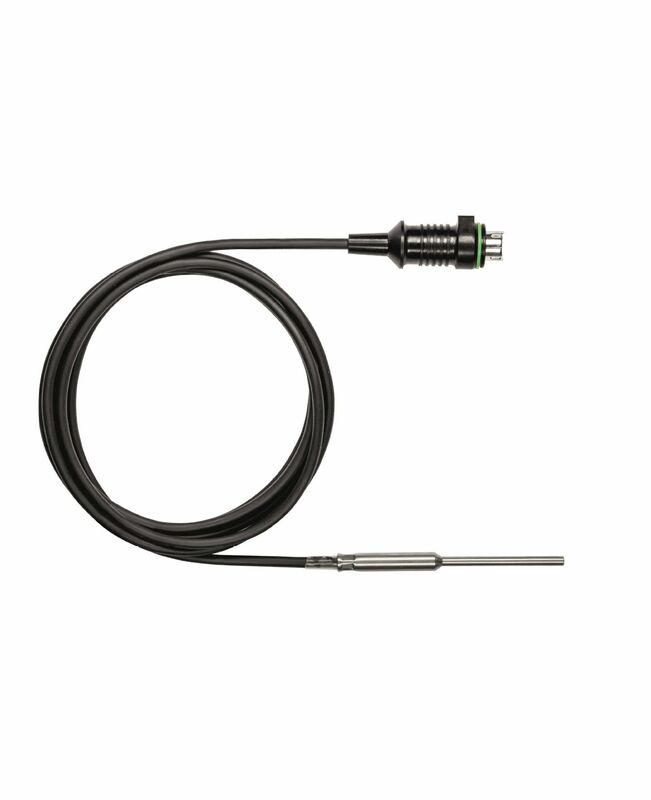 The testo Saveris T2 radio probe is equipped with an internal temperature sensor, a connection option for another external temperature probe (optional) as well as a door contact connection. 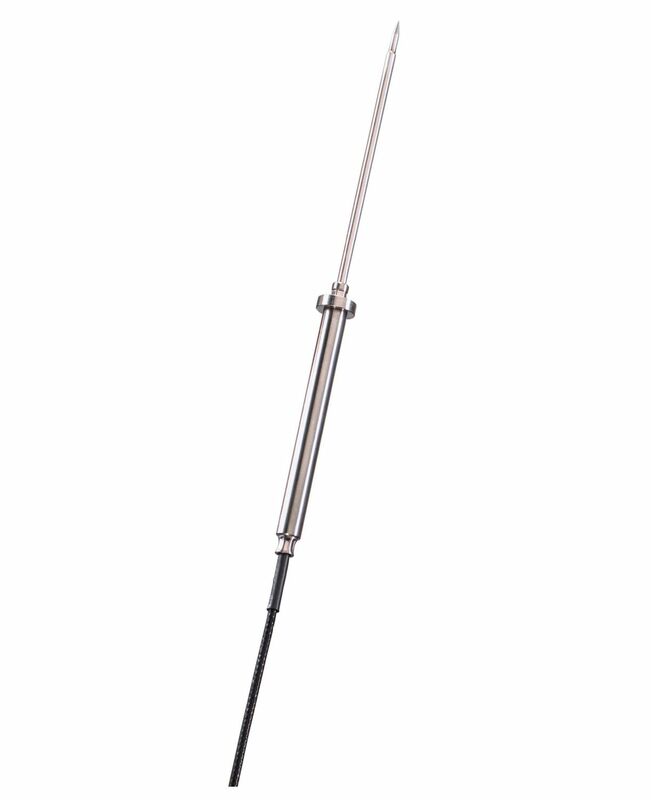 It has a data memory for 6,000 readings per channel. 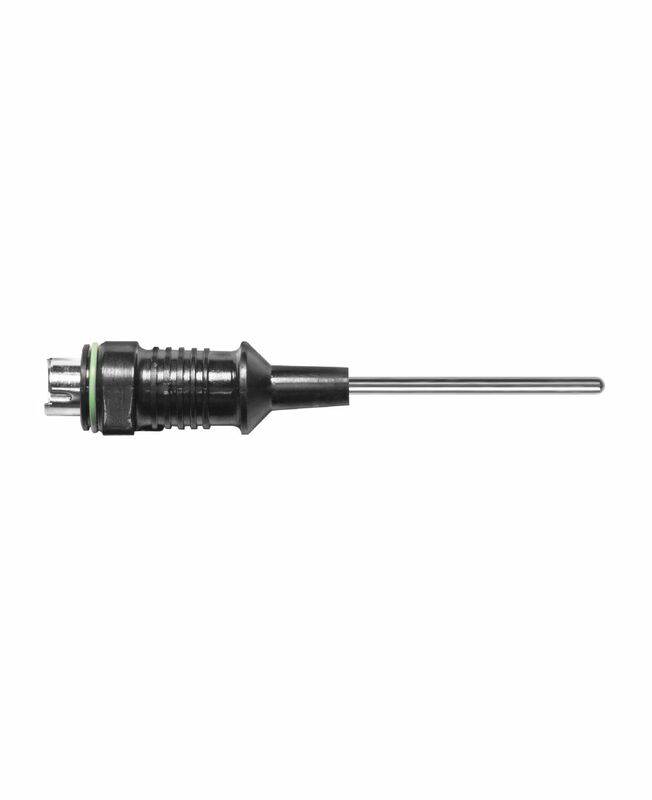 The robust testo Saveris T2 radio probe is EN 12830-certified and is therefore ideal for monitoring temperatures in the food industry. 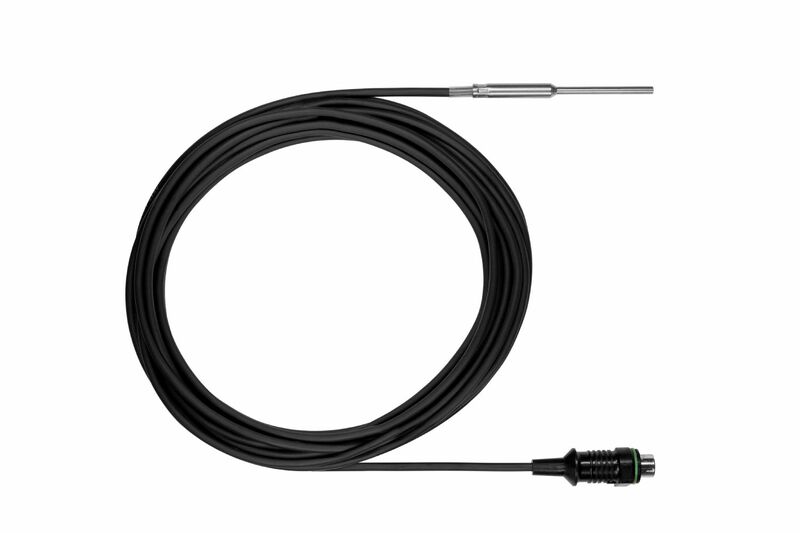 Its high IP protection rating means that it can be used even in extremely harsh environments. 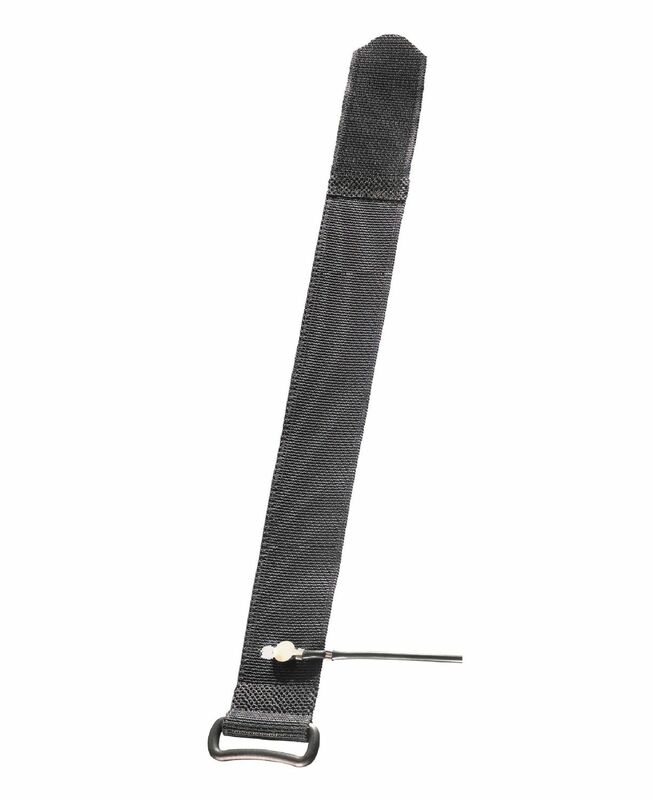 Please note: Saveris converter V 2.0 (order no. 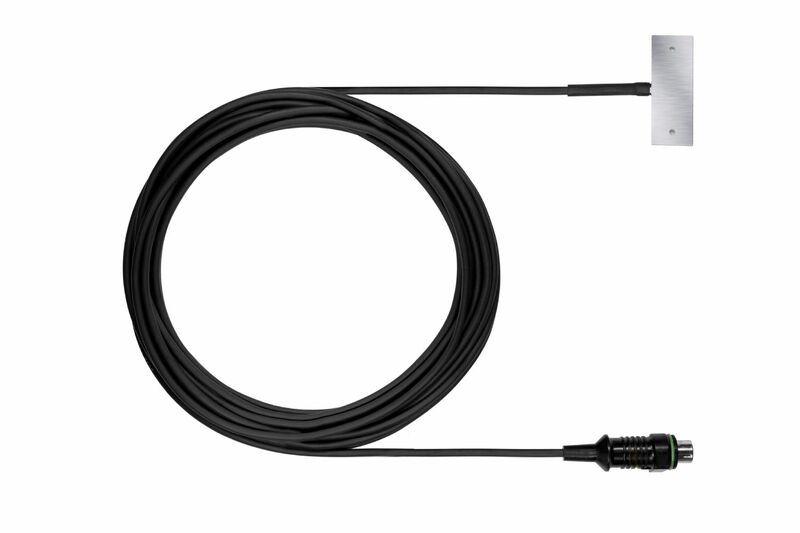 0572 0218) is required for integrating Saveris radio probes into systems with base firmware V 1.X. 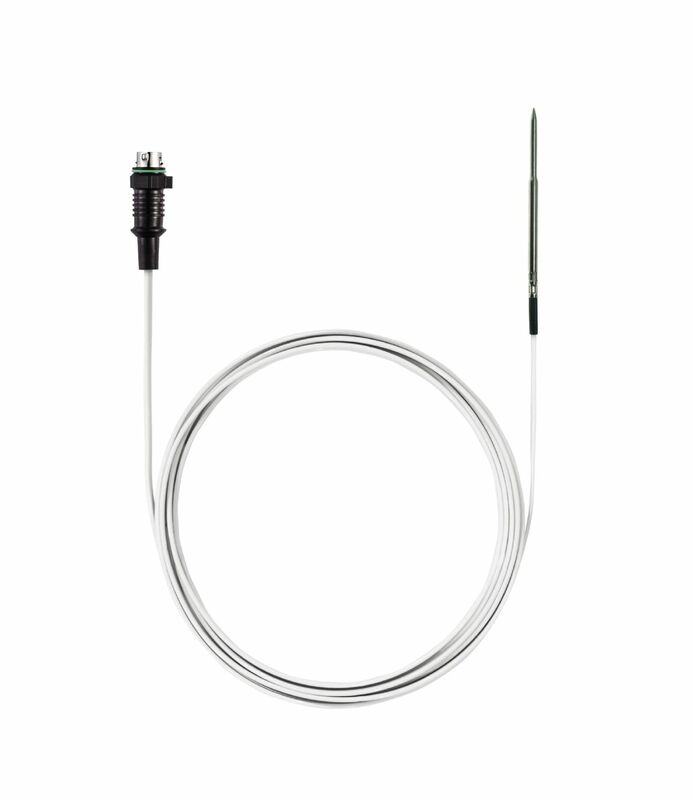 For more information please contact your Testo partner. 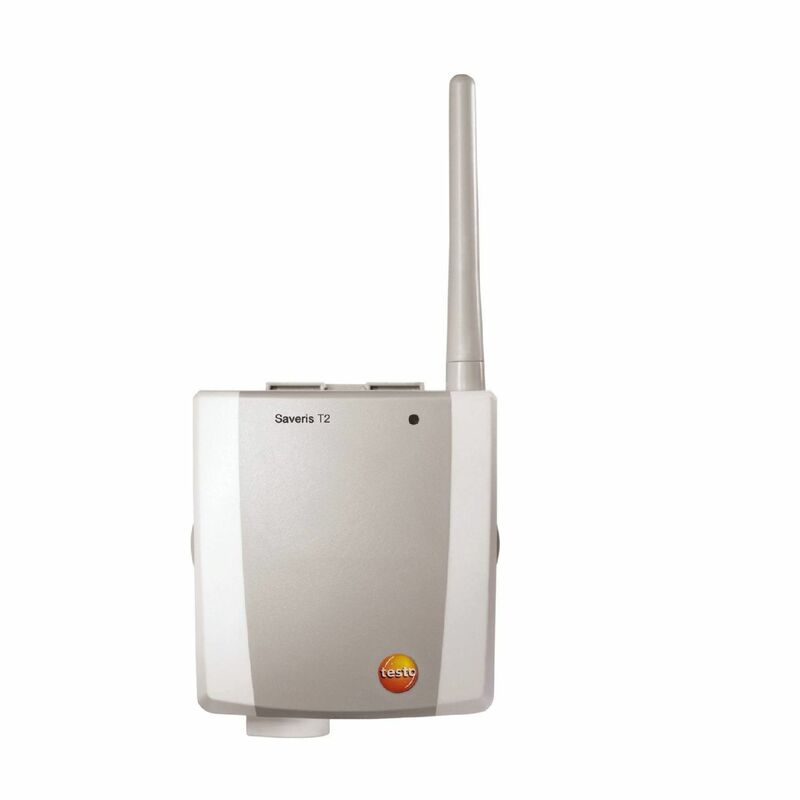 testo Saveris T2 radio probe with external probe connection and internal NTC and door contact connection, radio frequency 868 MHz including wall bracket, calibration protocol and 4 × AA alkaline manganese batteries.